The US, Israel, and their imperial partners support the scourge of ISIS and other terrorists they pretend to oppose – in all active US launched war theaters. 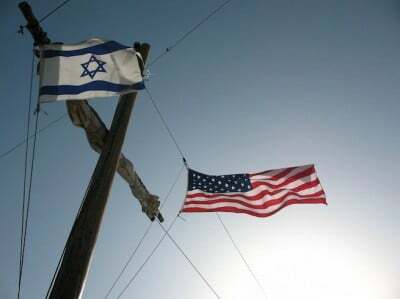 Washington and Israel partner in each other’s wars of aggression. 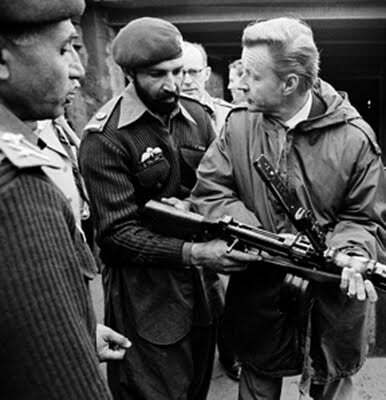 US use of jihadists goes back to CIA-recruited, armed and supported Al Qaeda mujahideen fighters in the Soviet-Afghan war in the 1980s. Bush/Cheney-created chaos in Afghanistan and Iraq continues endlessly in multiple theaters, including by use of ISIS and likeminded jihadists as imperial foot soldiers. According to a Center for Strategic and International Studies (CSIS) study, numbers of Islamic terrorists increased fourfold post-9/11 – claiming they number around 230,000 in dozens of countries. The true number may be double or more this estimate. 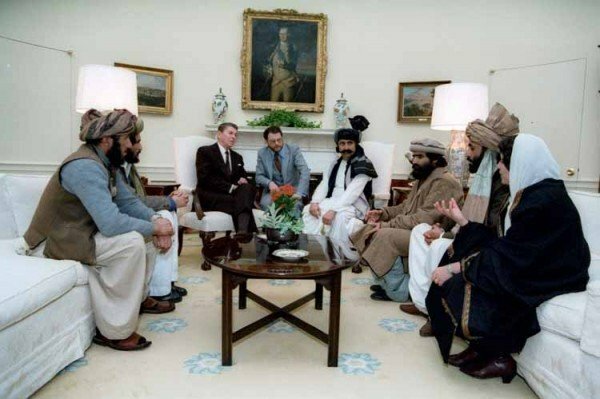 For decades, Washington and its imperial partners have been recruiting jihadists. Countless billions of dollars have been spent on funding, arming, training and directing them, mostly for heavy weapons supplied them – countless trillions of dollars spent on post-9/11 Global Wars OF Terror on humanity. According to retired Israeli General Gershon Hacohen, Moshe Ya’alon met with terrorists operating near Golan while serving as Israeli war minister. The meeting in question took place in September 2014 when US/NATO/Israeli, Saudi supported terrorists controlled southern Syrian territory. Government forces discovered Western and Israeli weapons and munitions in areas liberated from jihadists numerous times. Ya’alon earlier admitted Israeli support for ISIS and other jihadists – falsely calling them Syrian rebels or opposition forces. 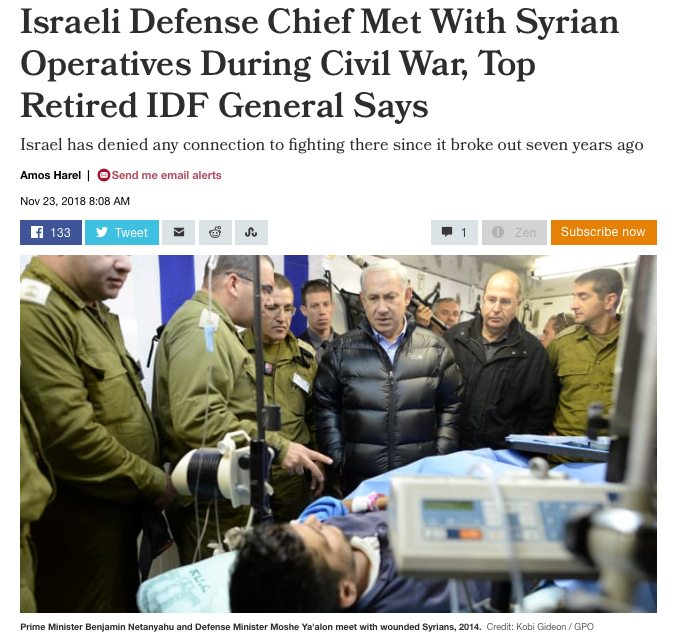 In September 2014, a photo of Netanyahu and Ya’alon visiting terrorists receiving care in an Israeli field hospital went viral online – Netanyahu seen shaking a jihadist’s hand. In September, the IDF admitted conducting over 200 terror-bombing attacks on Syrian targets since early 2017 alone. A spokesman for one jihadist group said “Israel stood by our side…We wouldn’t have survived without Israel’s assistance” – including weapons the Netanyahu regime supplied. Throughout the war, Israel has been allied with Washington’s regime change agenda, wanting pro-Western puppet rule replacing Assad, Iran isolated, ahead of a similar campaign to topple its government. The IDF forced the Jerusalem Post to pull its report hours after publication on weapons, munitions, and money supplied to Syrian jihadists by the Netanyahu regime. For a while, it was available through Google cache, no longer. Interviewed by RT, Jerusalem Post managing editor David Brinn said “(w)e were told by the army’s military censor to remove” parts of the report the IDF wants suppressed.